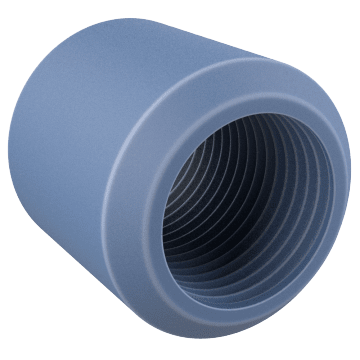 Join together pipe and valves in your cooling system with these fittings. 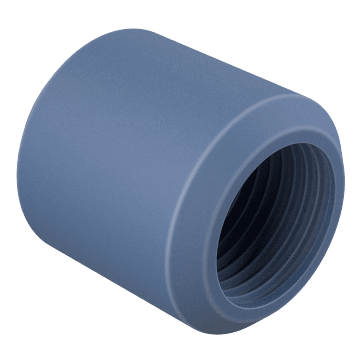 Connect a threaded and a flared pipe with these bushings. Flare fittings are typically used in high pressure systems to help form a leaktight seal. 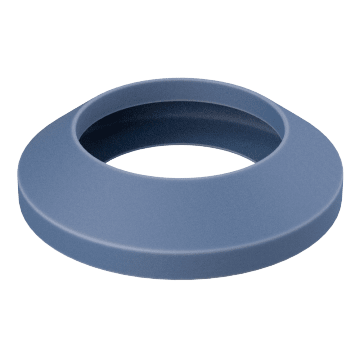 Use these gaskets to help prevent leaks in your refrigeration lines. 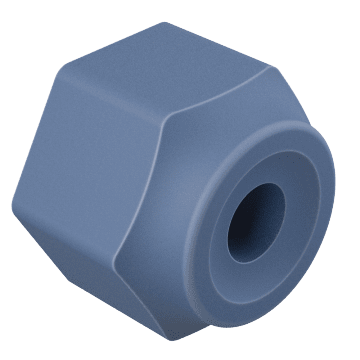 Make a mechanical joint between threaded and flared pipe with these nuts. 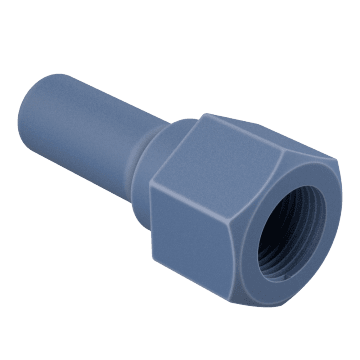 Flare fittings are typically used in high pressure systems to help form leaktight seal. 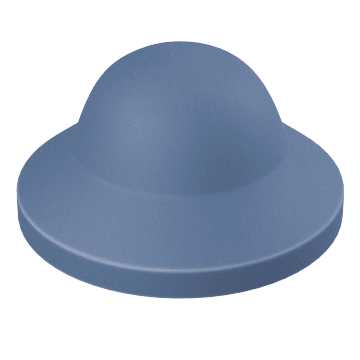 Cap fittings to terminate lines by pairing these bonnets with flare nuts. 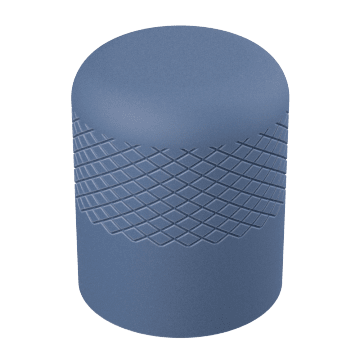 Cover the ends of valves with these caps to increase air tightness and keep dust out. 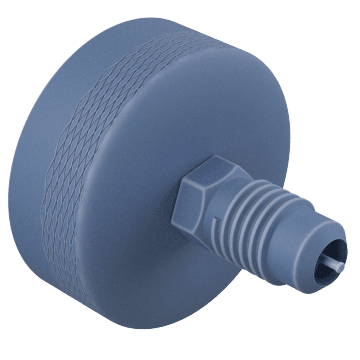 Get a tight seal without the need for extra tools with these swivel connectors. They easily attach using just your hands. Increase the number of threads on a copper pipe by soldering on this adapter.